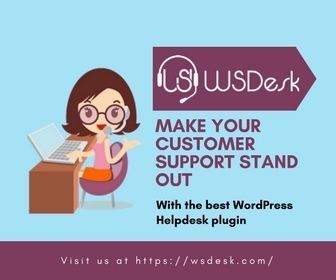 You are already aware of different user roles in WordPress and how they help to manage your site better. 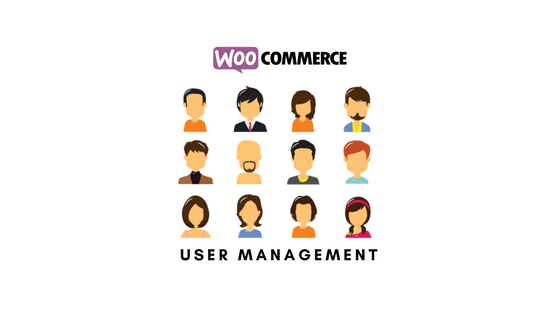 When you set up a WooCommerce store, user management becomes slightly more elaborate, as customers also come into the picture. This guide looks into various aspects of user management and how you can improve them. 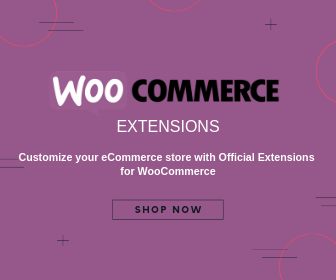 When you set up a new online store using WooCommerce, you need to configure a few settings first. This involves setting up the ‘My Account’ page and enabling user registration on your store. In this article, you will learn the steps to configure WooCommerce Accounts settings. Understanding different user roles and capabilities is an important step in user account management. WordPress has a set of pre-defined user roles, and WooCommerce adds two more to it. Learn more about each user role and how their capabilities differ in this descriptive article. 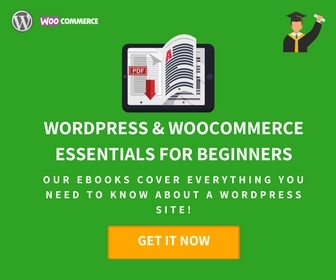 You have understood the basics of different user roles in WordPress and WooCommerce. Now, you have to learn the steps to create new users in your store. This article guides you through the basic steps to create and manage a new user account in your store. Also, learn how to build a user profile by adding further details to the account. 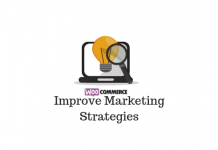 A primary concern of a WooCommerce store owner is to ensure the security of the user data on the site. It enables the credibility of your store, and in the long run, helps a lot in your business performance as well. You can ensure the security of your user accounts from the very beginning by following some simple steps. This article tells you how. The default settings for user management in WordPress and WooCommerce is efficient when you’re starting out. But as your business grows, you may require some additional functionalities and tools to achieve seamless outcomes. This article points you to some of the additional functionalities that you can explore in user account management. In addition, you get a chance to familiarize with a set of popular plugins also.